Are you looking for a comfortable and discreet solution for your misaligned teeth? 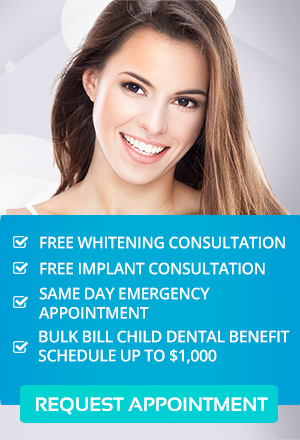 SmileTRU may be the best orthodontic treatment for you. SmileTRU Clear Positioner System is a series of aligners that move your teeth gently into their ideal position. SmileTRU is an adult orthodontic treatment that straightens crooked teeth as well as closes the gaps between them, providing you with a straighter smile and better dental care. Because the aligners are virtually invisible, no one will notice that you are under treatment. SmileTRU is a great investment for your smile. It is safe and removable, and won’t affect your oral hygiene habits and daily routines such as eating the foods you like or daily communication. If you think your smile needs a SmileTRU today, see your dentist for some more information. Who are the Ideal Candidates for SmileTRU? Clear aligners such as SmileTRU can treat various misalignment issues in adults such as crowded teeth, crossbite, overbite, and underbite. On the other hand, they are not ideal for all cases and are not direct substitutes for full orthodontic treatment. The best way to know if SmileTRU is for you is to consult your orthodontist. They will perform an examination of your teeth and determine if you are a good candidate for SmileTRU aligners. SmileTRU helps you achieve a straighter, healthier smile in about six months. While traditional braces take up to a year to straighten your teeth, SmileTRU can do that within a few months. 2. Invisible – if you don’t want unsightly metal braces on your smile, clear aligners are the best option for you. Difficult to notice and not easily seen. Affordable – because it provides a shorter treatment period, you can significantly decrease your costs on orthodontic treatments. You’re just one step away from having the smile you always wanted. We’ll give you all the information you will need on your treatment options, costs, and durations. Experience the difference of SmileTRU Clear Positioner System at Simply Smiles Dental. Contact us today!